Country Charmer - If you would like to get back to a quiet, simple lifestyle, consider this 3 bedroom 1.5 bath wood frame home. It is located on a .47 acre large lot in the Oak Grove community. 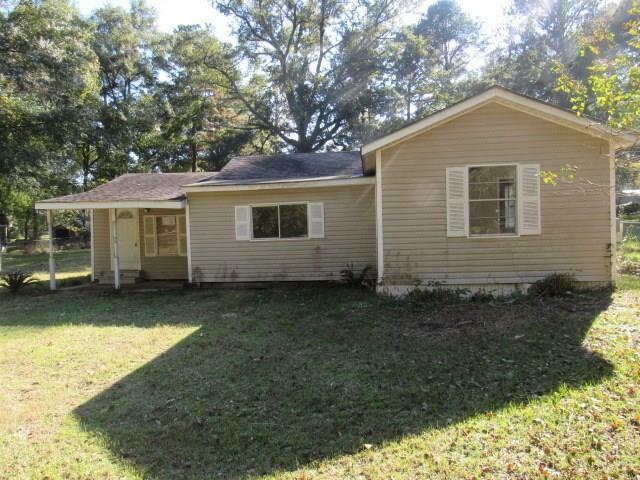 This is great starter home or investment property. Fenced yard with a 10' X 16' storage building. Only five minutes from town, make it yours today this is a great buy!